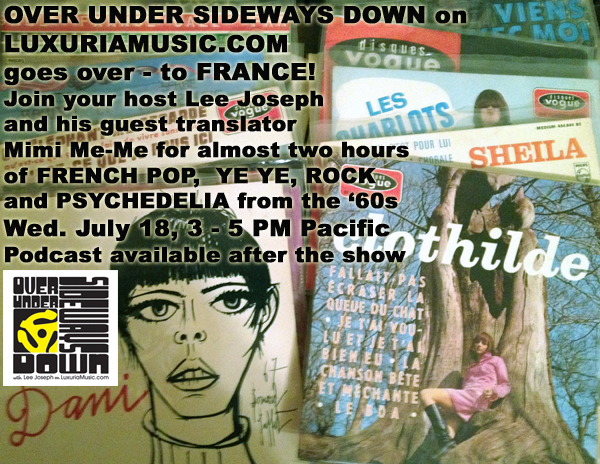 Here is the playlist for Over Under Sideways Down‘s all French show as heard on LuxuriaMusic.com Wed July 18 with host Lee Joseph and his guest interpreter, Mimi Me-Me – and did she ever live up to her name! Despite her insults to the host, she has been invited back for a part two of the show later this year. 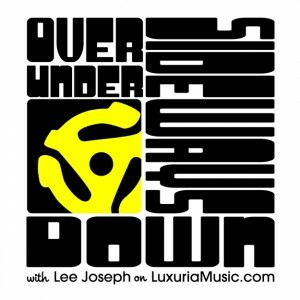 Note that our pal Howie Pyro of “Intoxica” left a very short echo effect up from his show the night before which we didn’t realize was on until the show started! 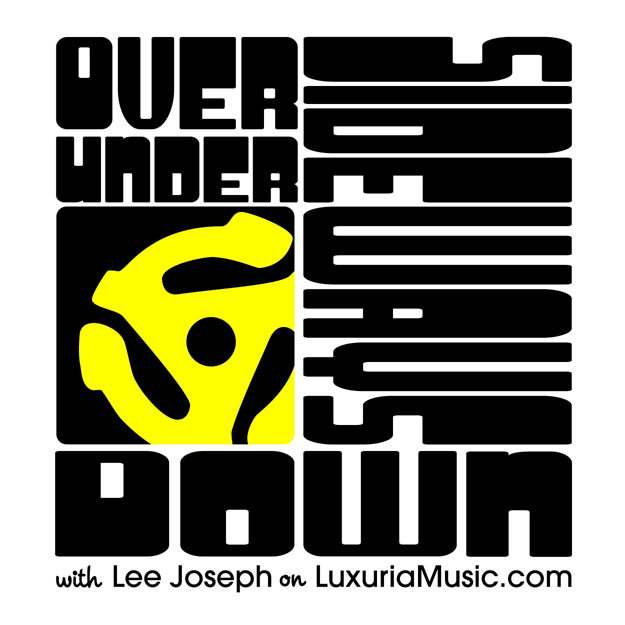 Click here for the podcast! Cesar et les Romans – Elle Le Sait Cesar et les Romans LP – Choc!